Let's Cheat Together 市長夫人的秘密 is a dark political comedy that was released in Taiwan last May 11, 2018. 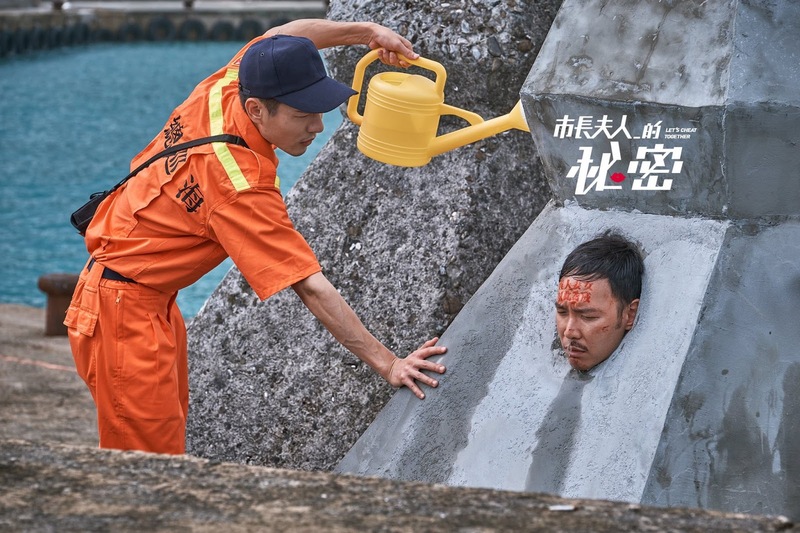 It stars Michael Chang, Alice Ko, Joe Chen, Ming Dao, Umin Boya, Aviis Zhong and Ken Lin. 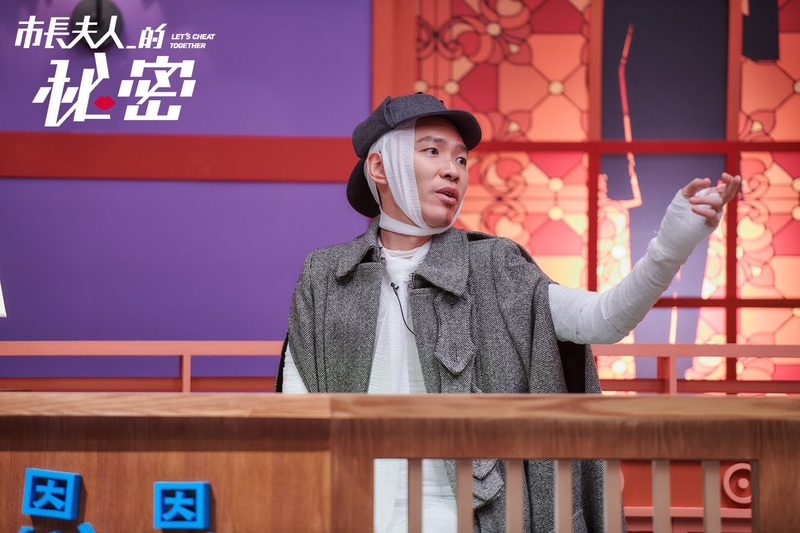 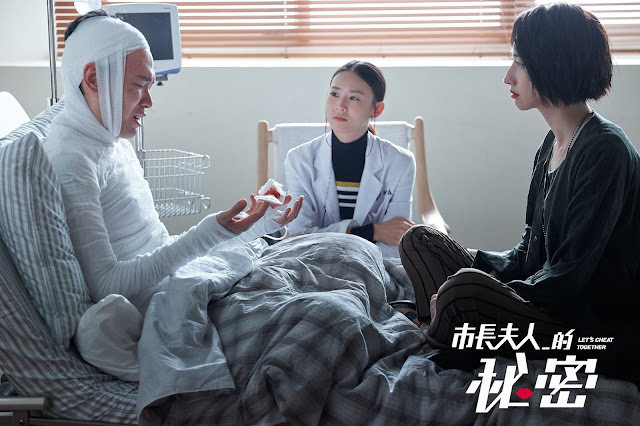 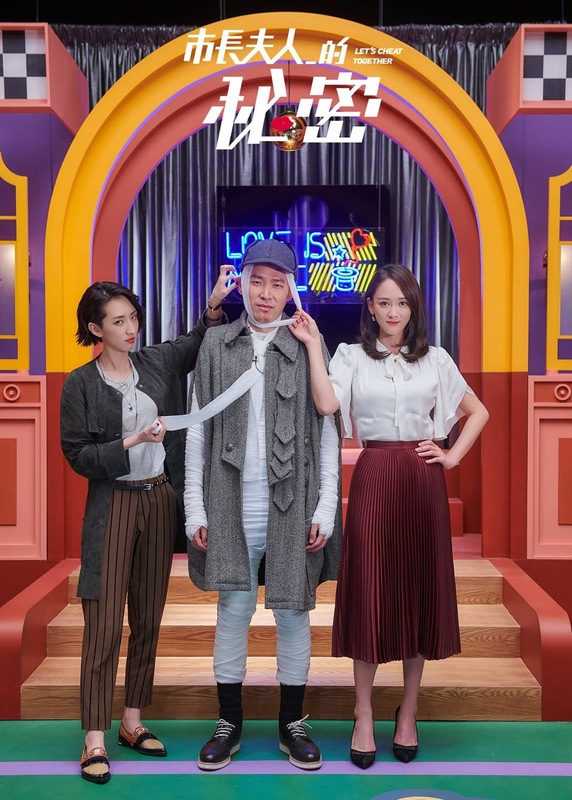 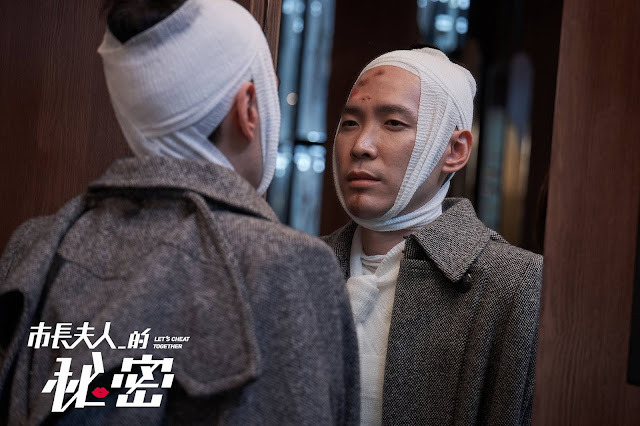 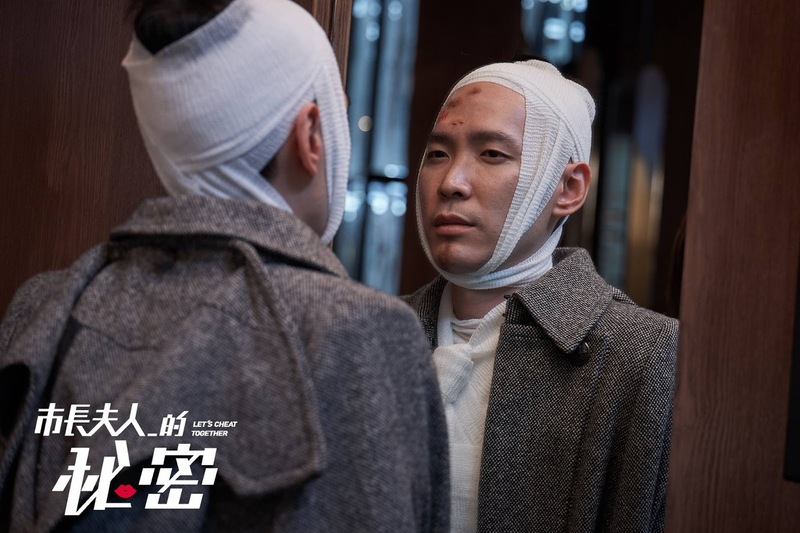 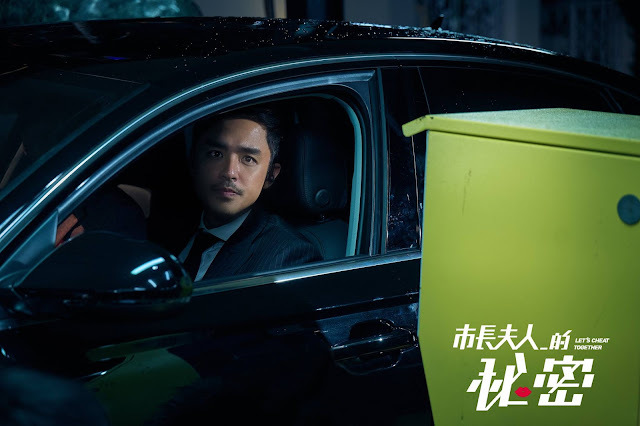 Joe Chen and Ming Dao don't seem to be the star of the show as the honor goes to Michael Chang, the titular protagonist who brings on the outrageous antics. 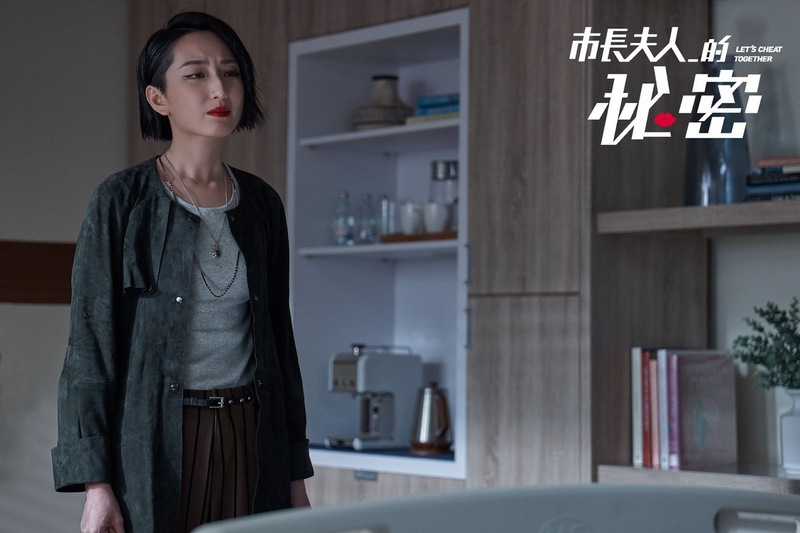 They don't seem to be playing a couple either, but it's really their reunion that caught my eye. 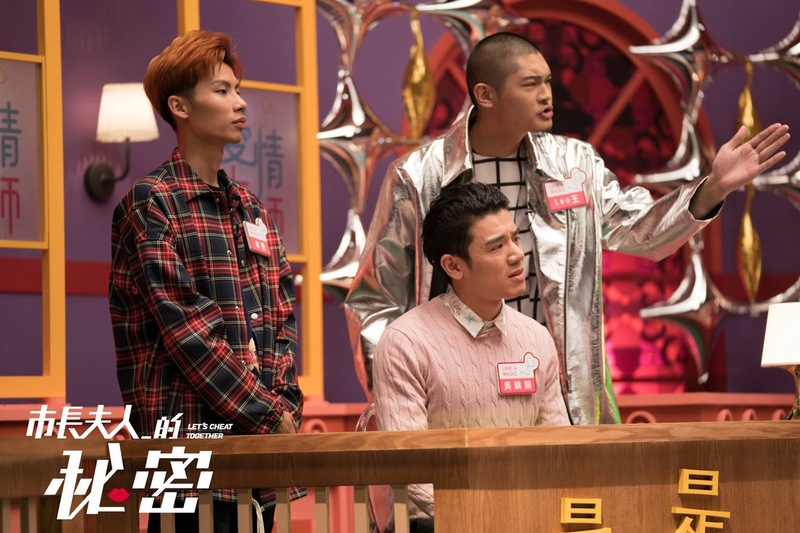 The two are remembered fondly as a tandem after their popular Taiwanese drama, The Prince Who Turns into a Frog, aired in 2005. 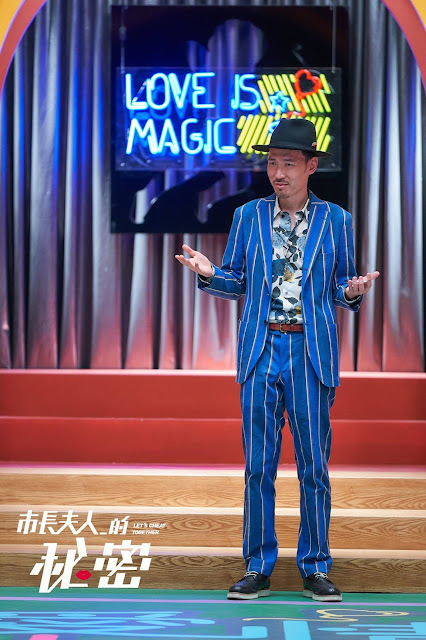 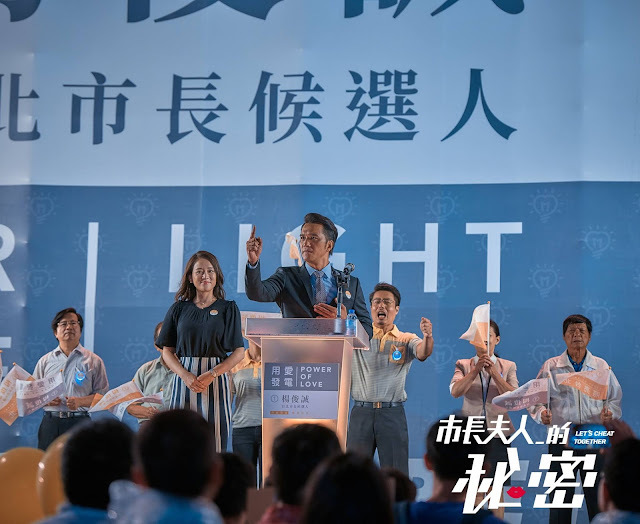 The movie is about variety show host Cheng Jian (played by Michael Chang) and the Taipei city mayor's wife, Liao Yanling (played by Joe Chen) caught in a middle of a scandal wherein photos of them kissing flooded the internet along with reports of the mayor's re-election (played by Umin Boya). 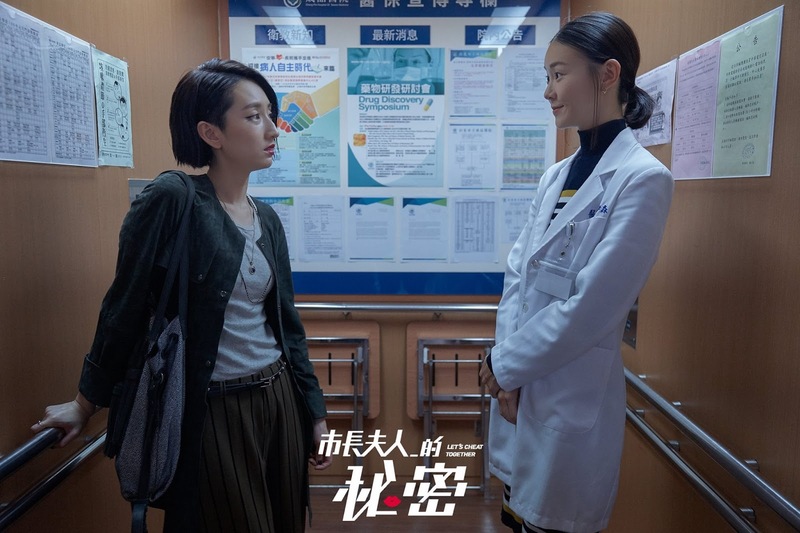 The mayor's confidential secretary, Liu Ji Yao (played by Ming Dao), recruits Cheng Jian to a top secret mission to test if his own girlfriend, Miu Miu (played by Alice Ko) will believe his innocence.